One good thing about Amazon Europe operations is that you can have a unified Amazon Europe Marketplace account and sell in the UK, Germany, France, Spain and Italy. 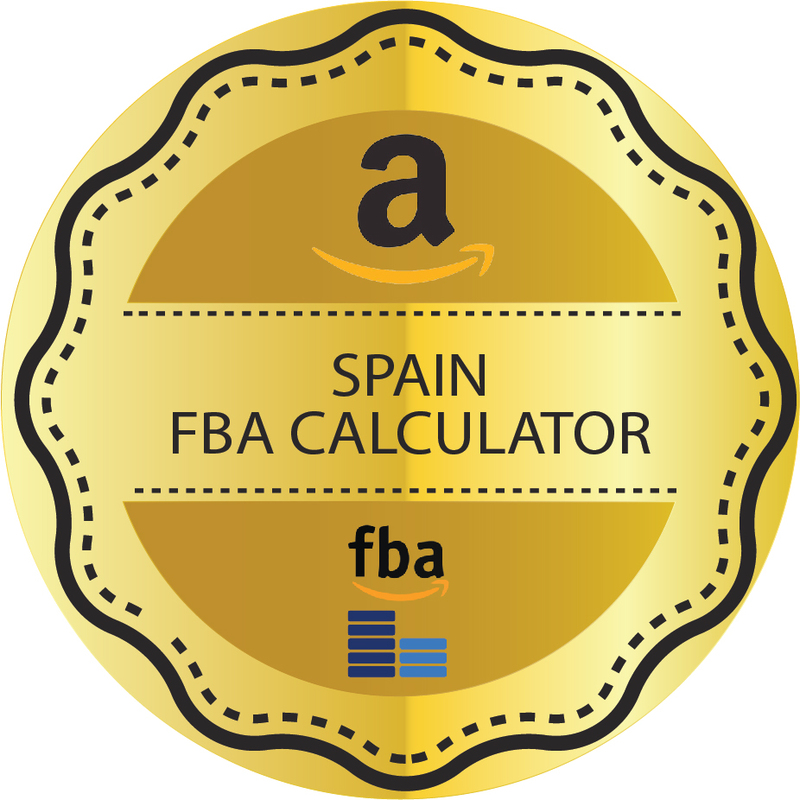 Amazon FBA is also available for multiple European account with facility to manage inventory. Selling in multiple countries does involve pricing a product right for each country. 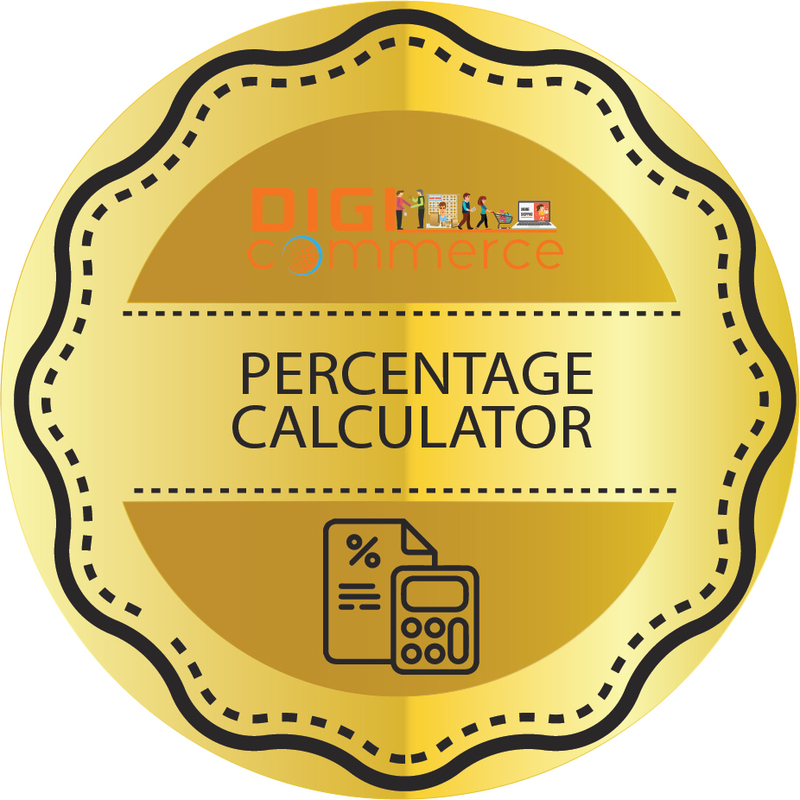 Use Digicommerce Amazon price calculator Germany, if you sell products on Amazon.de site and likewise for Amazon.es and Amazon.it for Spain and Italy. If you wish to sell on Amazon.de Germany site then you will have to tailor your sale price taking into account Amazon fee structure for their Germany site. Subscription fee: Individuals do not pay a subscription fee but they can only limited numbers of products. 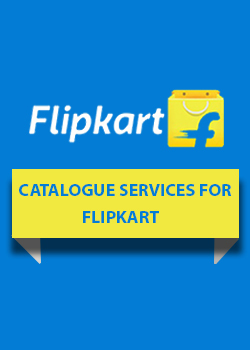 You have to go for professional selling plan that involves payment of Euro 39 per month. Referral fee: This ranges from 7% in consumer electronics to a high of 45% for Amazon device accessories, the norm being 10% to 15% on most categories. Media items lik books, video games, software and DVD attract closing fee. High volume listing fee of Euro 0.0004 per sku applies if seller exceeds 2 million sku per month. If a buyer returns a product and a refund is initiated, Amazon returns the referral fee less their administration charges. If you sell a number of products then calculating all these manually in order to arrive at price and profitability can be time consuming and prone to errors. In addition you have to compute VAT on the fees. 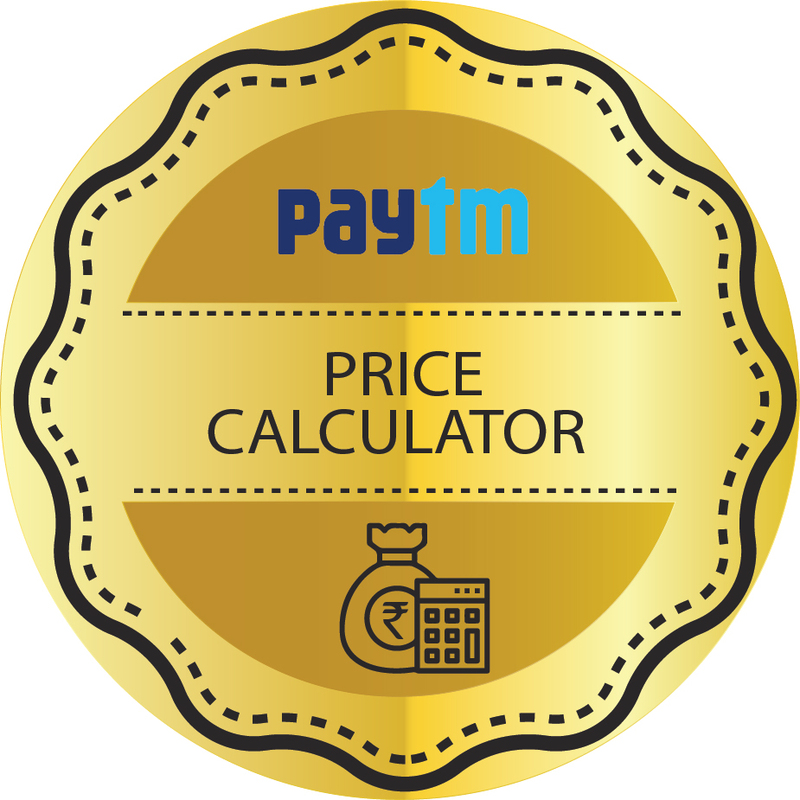 The easier way is to use the price calculator for Germany shown here on this page. 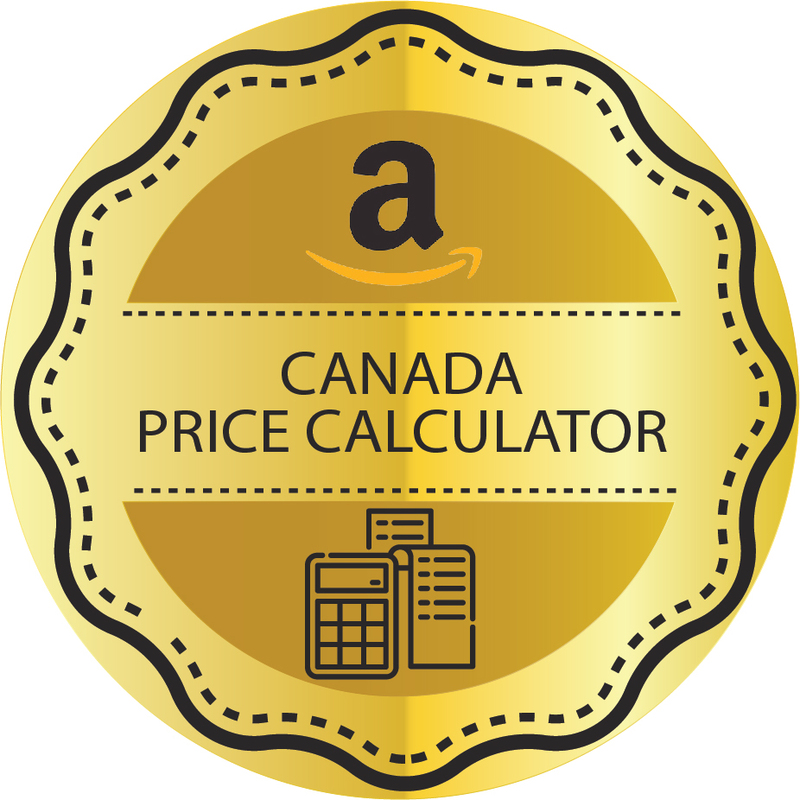 Pick right product category that has sufficient margin of profit after payment of Amazon seller fees, or pick categories where Amazon fees are lowest or pick products that are less likely to be damaged during storage and transit. Manage sourcing and overheads to your total purchase cost is low and you can price product right. Pick products that sell in high volume so you can sell at low margin and still make profits. Amazon enabler digicommerce.in offers total assistance to individuals who would like to get on to Amazon marketplaces and earn profits from day one.